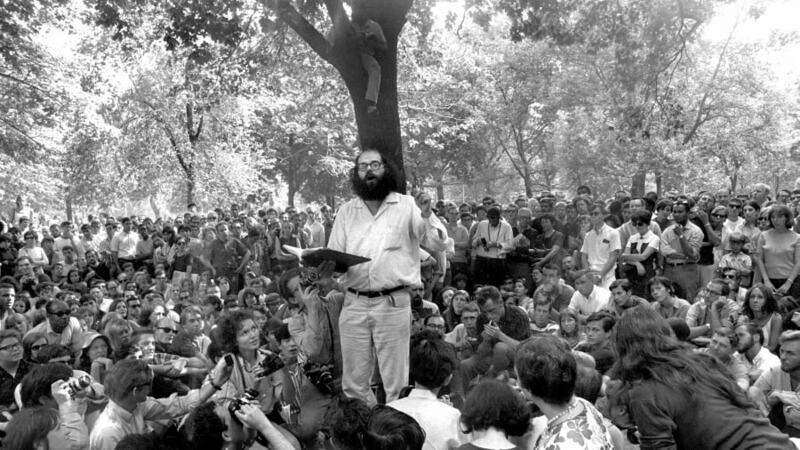 A moment to “Howl.” Ferlinghetti and poet Allen Ginsberg (shown here reading his work in New York’s Washington Square Park) met after Ferlinghetti heard Ginsberg read his poem, “Howl,” in San Francisco and decided to publish it. 23 Mar 2019 — It began with a poem. 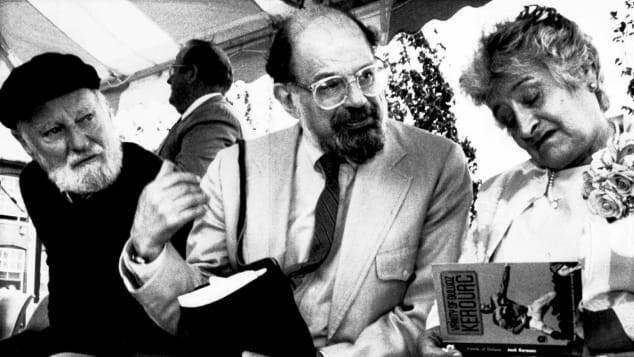 His friends and fans won’t just celebrate his rich history, including his stand for free speech during the obscenity trial that followed the publication of “Howl and Other Poems.” The trial thrust the Beat Generation writers — which included Ginsberg, Jack Kerouac, William S. Burroughs, Neal Cassady and Ferlinghetti — on the national stage. Many will head to North Beach to celebrate the past and present of the poet, the bookstore and the publishing company this weekend. If you can’t join the celebration, here are some other ways explore the Beat generation, San Francisco’s remarkable literary scene and the Beat Generation’s influence on the world. The bookstore’s latest section, Pedagogies of Resistance, was created in the wake of the 2018 US presidential election. 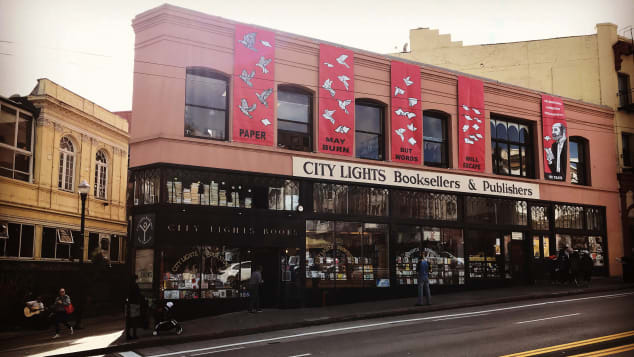 To get an introduction to City Lights publishing, try the 60th anniversary edition of the “City Lights Pocket Poets Anthology,” which was edited by Ferlinghetti himself. 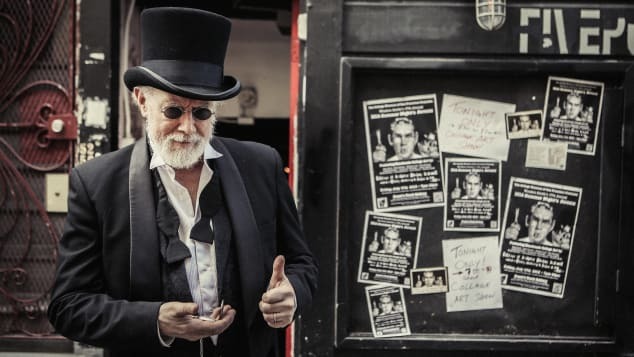 Photographer and videographer Christopher Felver, who has documented Ferlinghetti’s life on film and in photographs, has a show of his photos at the museum through June 30. The folks at City Lights still like to visit nearby Caffe Trieste, named for the Italian hometown of founder Giovanni Giotta. where Greer also sometimes writes. The Giotta family claims that the café, which they opened in 1956, was the first espresso coffee house established on the West Coast. Francis Ford Coppola wrote much of the “The Godfather” screenplay at the cafe. Miller liked Keroauc’s “The Dharma Bums” and wrote him that he wanted to meet him. Instead of driving to Big Sur for their meeting, Kerouac kept calling Miller to say he’d be delayed and kept drinking. Cross San Francisco Bay to visit Moe’s Books in Berkeley. 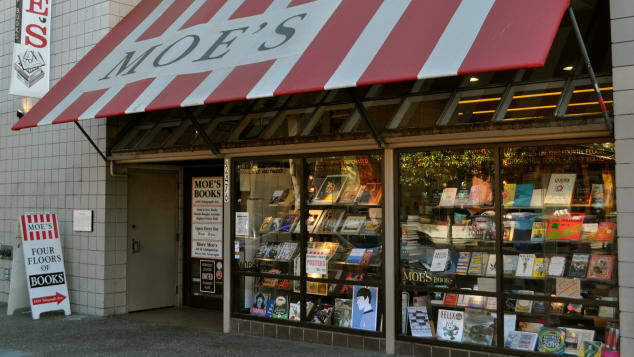 Founded in 1959 by Moe and Barbara Moskowitz, it sells new books and buys and sells used books. 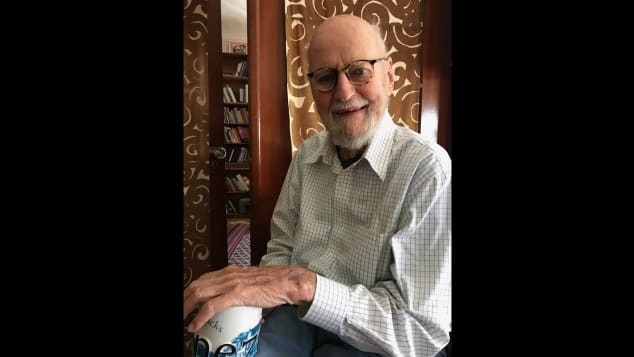 Moe’s, which moved into the middle of Berkeley’s free speech movement on Telegraph Avenue in the 1960s, has hosted Ferlinghetti, among others. And its April schedule is packed with poetry readings, including appearances by Sally Ashton, Arlene Biala, Alli Warren and Alan Bernheimer. 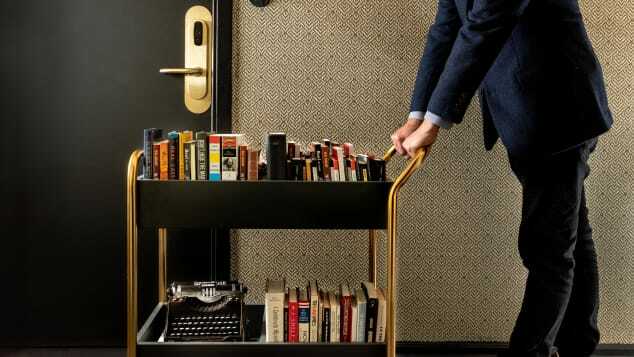 Hotel Emblem guests can enjoy poetry slams at the hotel’s Obscenity Bar & Lounge, Saturday meditation classes and books through the Book Butler program, featuring a cart of Beat Generation literature curated by City Lights, and in-room libraries. Staying someplace else? You can still enjoy poetry slams at the Obscenity and the hotel’s excellent guide to exploring the Beat Generation, with a free funky map for a self-guided tour.